If you are at risk of having your home foreclosed, it is vital for you to understand your rights and options. 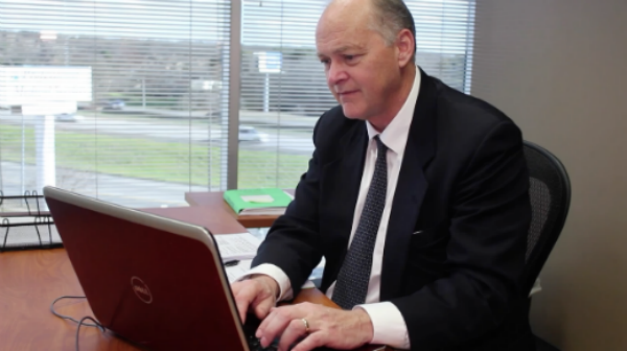 In the Dallas-Fort Worth area, contact experienced Dallas foreclosure defense attorney Richard Weaver. A number of programs and options that can help you are available under the Obama Administration through the U.S. Treasury Department and the Department of Housing and Urban Development (HUD). The Making Home Affordable © (MHA) Program helps homeowners avoid foreclosure. The program works by reducing your monthly mortgage payments and obtaining stable loans at today’s low rates. If you choose to opt out of home ownership because you can’t afford it, that option is also available without the need for foreclosure. The Home Affordable Modification Program (HAMP) can reduce your mortgage payment to 31 percent of your verified monthly gross (pre-tax) income to make your payments more affordable. Under this program, homeowners have been able to reduce their monthly payments by $1,000 or more. The Principal Reduction Alternative (PRA) is for homeowners who have a home worth less than they owe. The program consists of encouraging servicers and investors to reduce the amount you owe on your home. Another option is the Second Lien Modification Program (2MP). If your first mortgage was modified under HAMP and you have a second mortgage on the same property, you may be eligible for a modification or principal reduction on your second mortgage through 2MP. Other programs are also available for homeowners. Those who are unemployed and unable to make mortgage payments should check into the Home Affordable Unemployment Program. This program offers a reduction or suspension of mortgage payments for at least twelve months while you seek employment. Unemployed homeowners may also qualify for FHA Special Forbearance. A number of other helpful programs are available. Before you take any action regarding foreclosure, discuss your circumstances with the Dallas foreclosure defense team at the law firm of Richard Weaver. Call (817) 422-5929 or (214) 960-4125 promptly.